Gallery1988 worked with Vince Gilligan and producers of Breaking Bad to create a screenprint to commemorate the 10 year anniversary of the show’s debut. 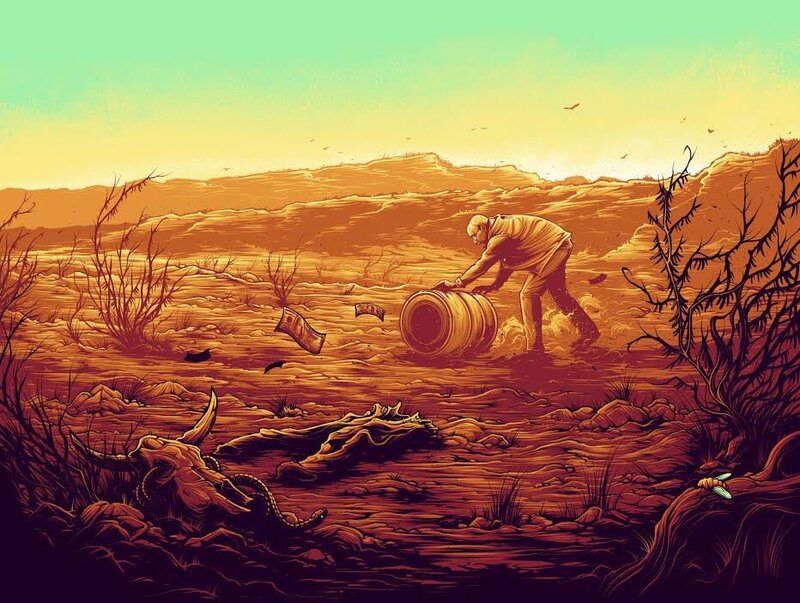 We asked them to pick a favorite scene that they think doesn’t get enough attention, and they selected this pivotal moment from the final season episode, “Ozymandias.” And we took that to artist Dan Mumford, and the rest is history that can be hung on your wall. Only 200 made, pick one up NOW, by CLICKING HERE.